Check out my UX work. 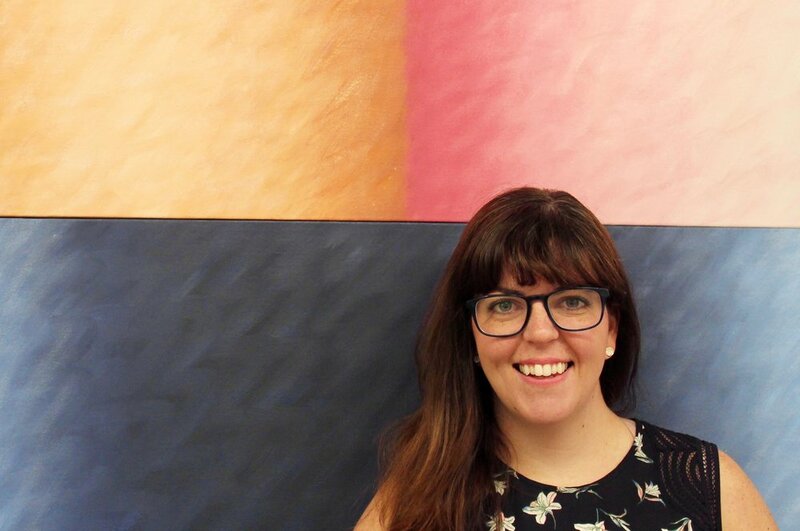 Hi, I’m Mary, a UX Designer and Researcher in Chicago. In a previous life, I held a variety of roles in tech and e-commerce, but I was always drawn to projects that improved customer experiences. 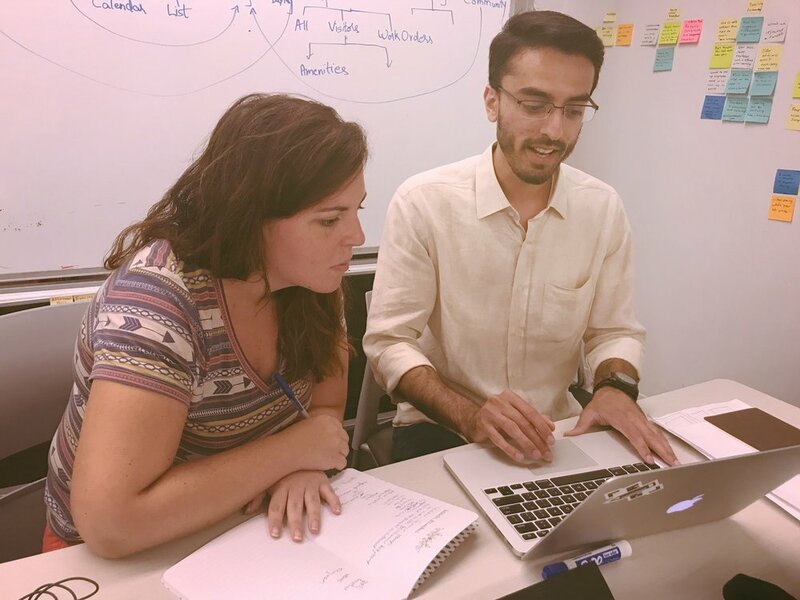 I got my kickstart in UX design through DESIGNATION's immersive bootcamp. Today, I’m passionate about research and exploring innovative ways to delight users and solve complex problems. Meeting new people and learning what makes them happy is my favorite part of the job! When I’m not geeking out on GoT fan theories or finding innovative ways to combine bread and cheese, you can find me exploring the city on an endless hunt for the sourest beer on the menu.